So we learned how to create Revit parts. What are the benefits of parts anyway? Dividing your element to smaller parts allows you to create detailed appearance of your element. 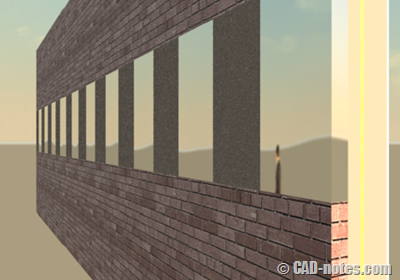 You can have different materials in a wall layer. You can modify part size by dragging the grips. Not limited to its appearance, you can report parts in your schedule. You can also tag them as separate elements, not as the whole original element. Applying material is the same with applying it to original element. Choose your part(s) and change your material in properties palette. 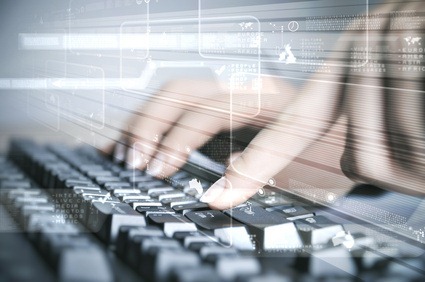 You must uncheck material by original to allow this override. This is what I have done to my wall. And yes, we can render it too. Don’t forget to change part visibility to show parts! If you choose to set your view to show original, it will render the original element. 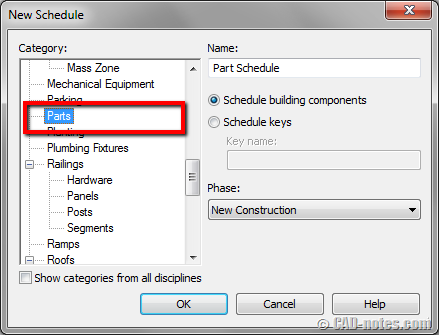 You can create parts schedule by selecting parts in category. The process is exactly the same as creating other schedules in Revit. You may want to try changing parts size and see how the schedule is dynamically updated. You can drag shape handles to change part size. To enable shape handle, you need to select the part and check show shape handles in properties palette. You can tag parts using tag by category. Activate the tool, then click on your part. If you haven’t loaded part tag, you will see this warning. Click yes to load tag. You can find part tag in annotations folder. Remember, M prefix is for metric families. If you’re using imperial families, you will see part_tag.rfa. Place your tags to your parts. You may see question marks like this. Why was that? 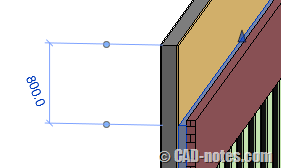 Just like other Revit tags, you need to define the element mark that shows the tag value. Select the part and fill mark value in properties palette. Do you think you can use it? Do you think Revit parts can be useful in your work? Have you use it, or how do you plan to use it? Share with us here! Try setting detail level to "Fine"
Can you add instance parameters to a “part tag”? Edwin, can you help me out with this, I place a beam on the RCP and it shows in sections but it does not show on the RCP. I have tried to adjust the view range as well but still does not show up, very peculiar. If you thought about it I would appreciated. 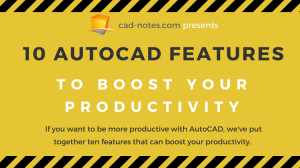 This infographics shows 10 essential AutoCAD features that you should try to improve your productivity.